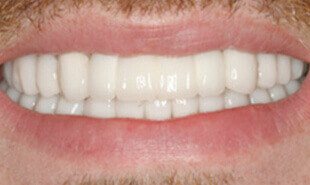 Are you wondering what’s possible when you trust your smile to Dr. George Michaels, your midtown Atlanta dentist? 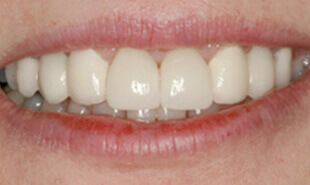 We have put together a Smile Gallery of our proudest case studies for you to look through. 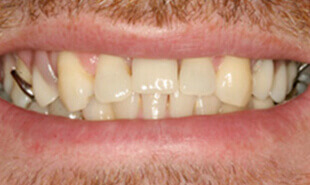 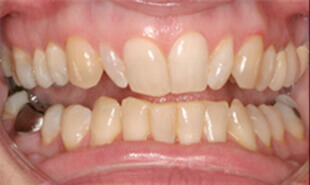 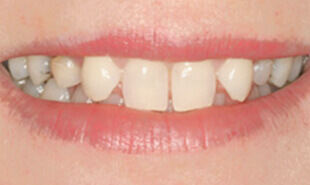 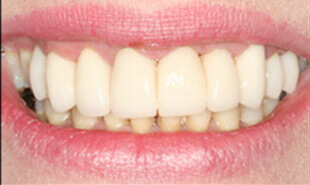 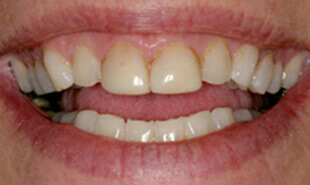 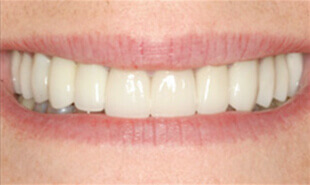 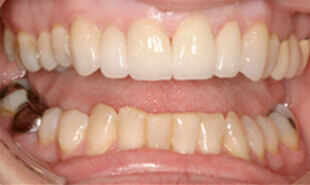 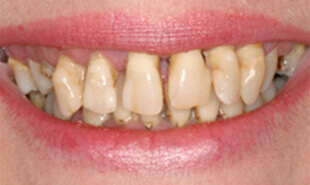 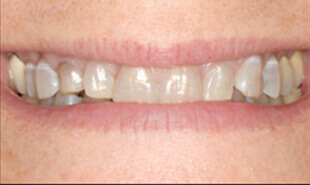 Check out these before and afters to see how we can transform even the most damaged teeth with comprehensive dental services and an expert approach. 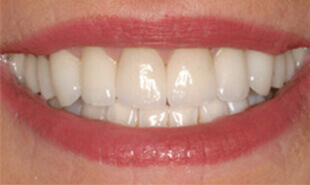 Get some ideas for what’s possible with your smile, then schedule an appointment at Midcity Dentistry today!